Heroes: “Heroes with Drive Atk” banner! 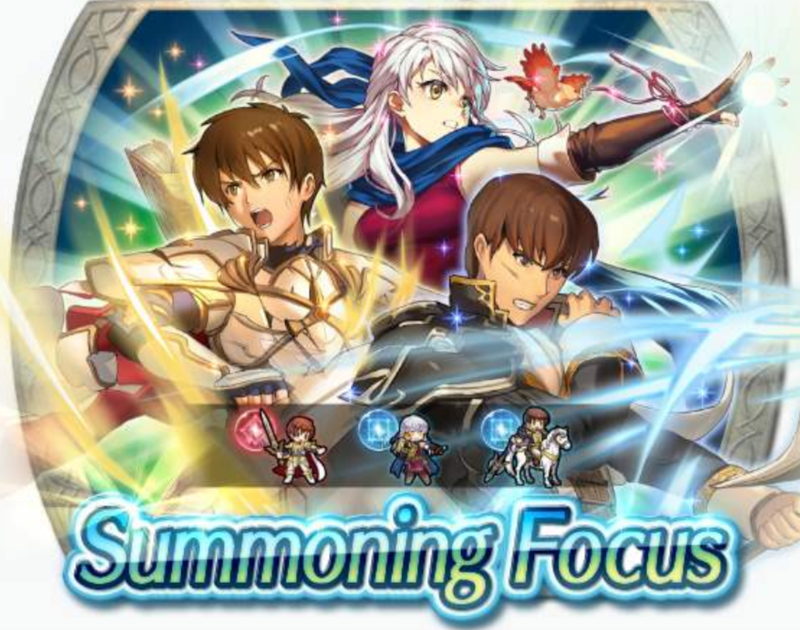 This banner features Heroes with Drive Atk (up to +3 Atk for allies in combat within 2 spaces) – Micaiah: Priestess of Dawn, Leif: Prince of Leonster, and Quan: Luminous Lancer. The banner will end on the 14th of November, at 6:59AM UTC. When you have all of them but with one of the worst banes possible (-atk Micaiah/Quan and -spd Leif). I have a good Micaiah at least, but a bad Quan and no Leif. Huh, I got another +Res-Def Michaiah from the free summon what are the odds.